SonicWall® provides intelligent network security and data protection solutions that enable customers and partners to dynamically secure, control, and scale their global networks. Using input from millions of shared touch points in the SonicWall Global Response Intelligent Defense (GRID) Network, the SonicWall Threat Center provides continuous communication, feedback, and analysis on the nature and changing behavior of threats. SonicWall Research Labs continuously processes this information, proactively delivering countermeasures and dynamic updates that defeat the latest threats. Patented Reassembly-Free Deep Packet Inspection® technology, combined with multi-core parallel architecture, enables simultaneous multi-threat scanning and analysis at wire speed and provides the technical framework that allows the entire solution to scale for deployment in high bandwidth networks. SonicWall network security and data protection solutions, available for the SMB through the Enterprise, are deployed in large campus environments, distributed enterprise settings, government, retail point-of-sale and healthcare segments, as well as through service providers. With a vast variety of security options, SonicWall provides the perfect security solution fit for any size organization, most budgets, and any network security environment. 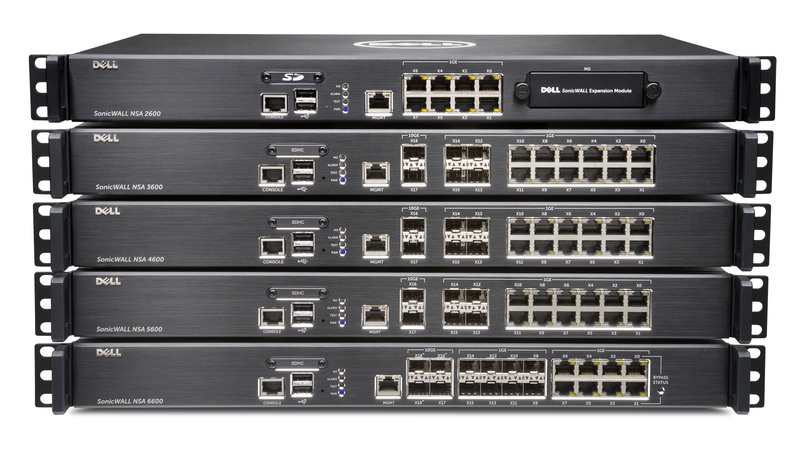 SonicWall offers a comprehensive lineup of industry-leading network security and data protection solutions, including . . . Enhance employee productivity and protect against threats with simple, policy-enforced mobile access to mission-critical data and applications. Provides valuable insight into your SonicWall security products & services to optimize security, manage growth and ease administrative burdens. For more information regarding SonicWall solutions, click one of the above links or call CPU at 800-880-4200!